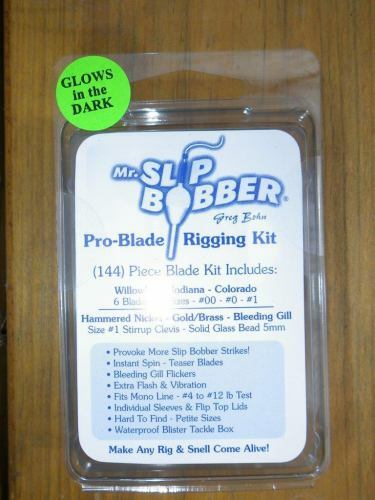 Home / Mr. Slip Bobber® Tackle / NEW* Thill Pro-Series Weighted Slip Float Kit! 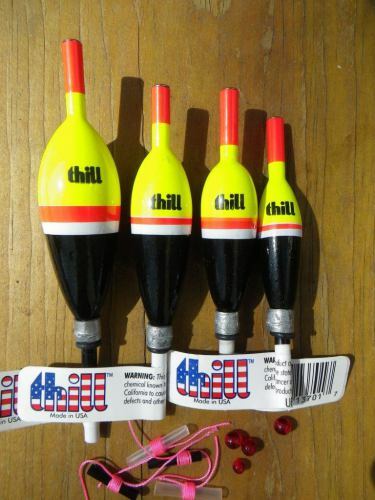 Thill Pro Series Weighted Slip Float Kit by Lindy Tackle features the line-friendly metallic grommet insert designed by Greg Bohn, Mr. Slip Bobber®. Removable weights and O-Rings for easy On/Off application. 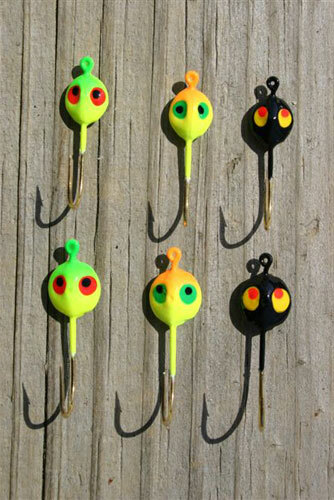 You'll receive 4/Pack walleye assortment in our most popular weighted sizes. Each Kit includes (4) hot pink stop knots & ruby red glass (5 mm) beads. Genuine balsa wood construction! Top quality! Fluorescent color pattern-highly visible! 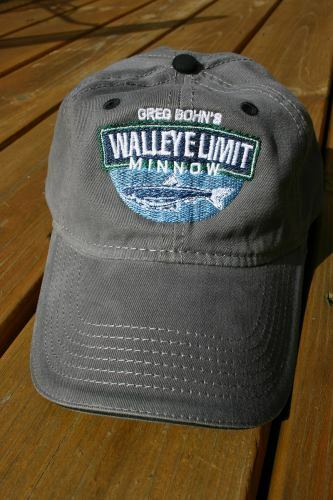 Your Line slides through metallic grommet insert-like it’s greased! 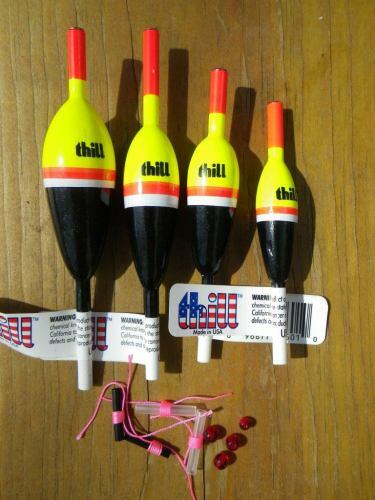 NEW* Thill Pro-Series UN-Weighted Slip Float Kit!